Historically the name ‘Shepley’ (derived from the ancient ‘Shepelei’) has been interpreted as ‘a clearing or meadow where sheep are kept’, the meaning being derived from the Anglo-Saxon language. 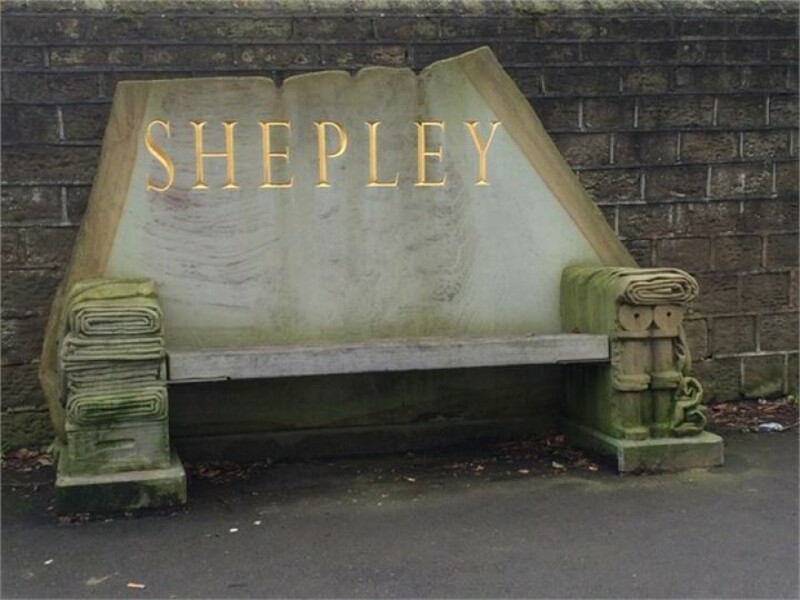 However, Shepley is also situated on one of several local leys comprising Shepley, Shelley and Emley. The ley idea was introduced by antiquarian Alfred Watkins in his book ‘The Old Straight Track’ in 1925. 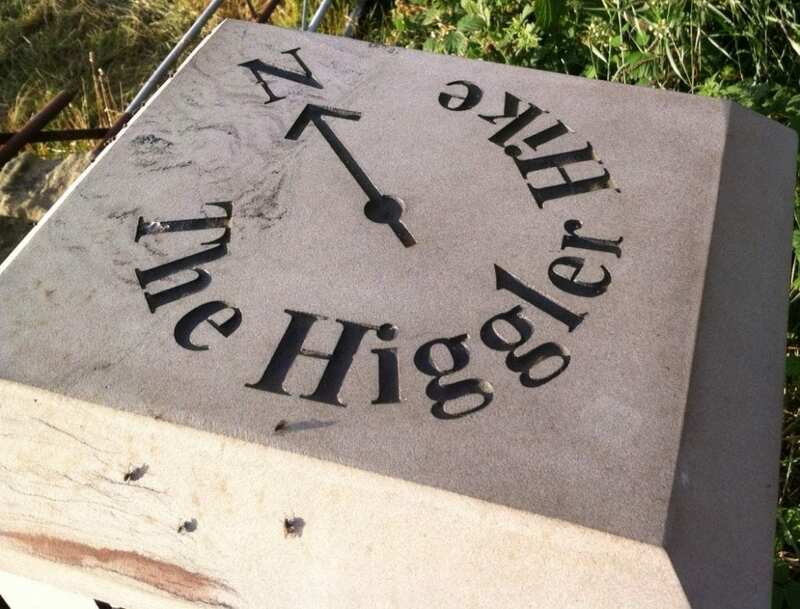 He suggested that the ancient British used high points and hill tops as sighting points to help them navigate in a straight line and that ‘ley’ or ‘leigh’ place names actually mean “a grassy track across country”. Watkins perceived that many later Roman roads followed these straight ancient tracks. Some people also associate leys with the occult. ‘Sceaplei’ is also mentioned in the Domesday Book written in 1086. Shepley Singers are a 40 strong group of amateur singers who come together under the direction of Bryony Griffith to perform 4-part a cappella folk songs. Formed in 2007 to perform at the first Shepley Spring Festival, the group decided to keep going and now have a Spring repertoire and a Winter repertoire of traditional songs arranged by Bryony. Ring Bryony – 01484 860024 for information. With a gold sovereign, Seth Senior was reputed to have established a brewery in 1829 at the Royal Sovereign Inn (now the ‘Sovereign Inn’). As the business grew, the brewery was moved to Piper Wells on Holmfirth road. The Seniors eventually owned several public houses in the area, including the Railway (now the Cask and Spindle), The Black Bull, the Stagg’s Head (the building can still be seen on Abbey Road), and the Farmer’s Boy. In 1946, the family business was taken over by Hammonds Brewery. 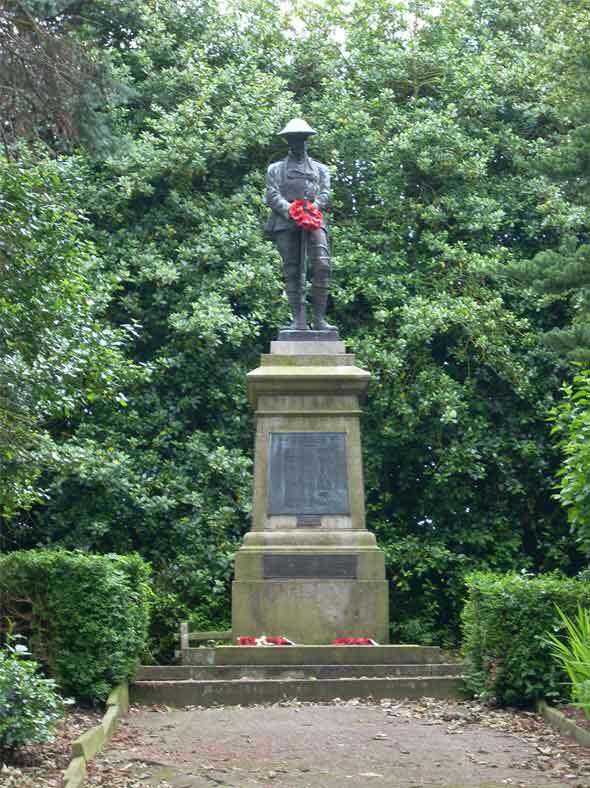 The Senior family are all buried in the church yard at Upper Cumberworth a few miles away. Chiseled from locally quarried stone to set the scene for how shepley started off as a tailoring village. The Millennium Gate is a proud monument of Shepley and features itself amongst logos and general talk around Shepley. Situated in the woodland high above Shepley Recreation Ground and signposted from the car park adjacent to the Tennis Club. Cliffe House is a beautiful Grade II listed Victorian building in ten acres of land built in 1889 for James Senior son of local brewer Seth Senior. 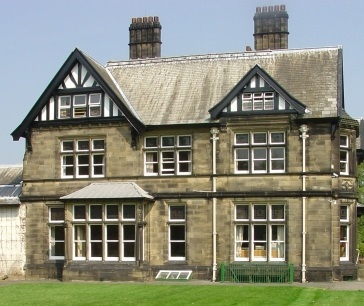 Since 1948 it has been used as an outdoor centre for children, first of all from the Dewsbury area and then from the Kirklees District. 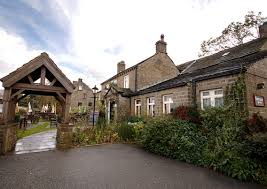 Click on the link below for a map of a 5 mile walk around Shepley Village and a bit more village history.